One of the most important features of expense@work is the possibility of enforcing corporate policies and preventing fraud. Rules can be configured to ensure that employees enter all required information, so that the system can validate the expense claim at the point of entry and advise the employee if there are problems with the claim. 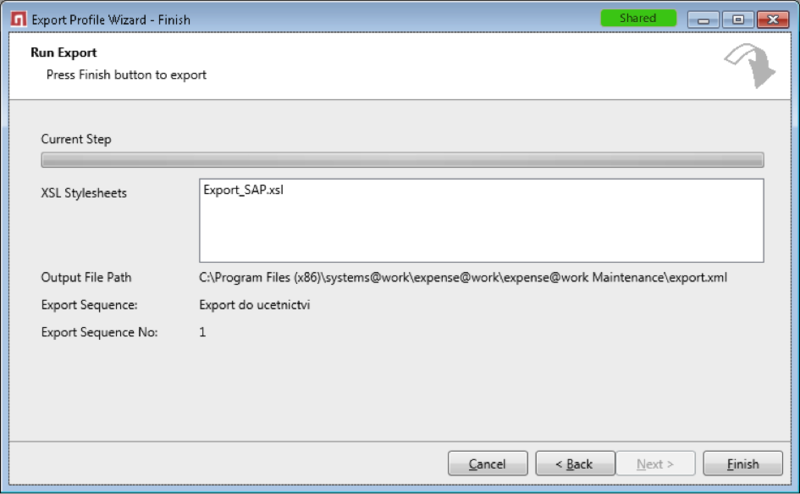 Multiple forms can be set up and configured in expense@work depending on data capture requirements. Different form types can be made available to groups of employees ( for example US-based employees see a different form than UK employees) and all or some employees may have multiple form types available on their Home Page. 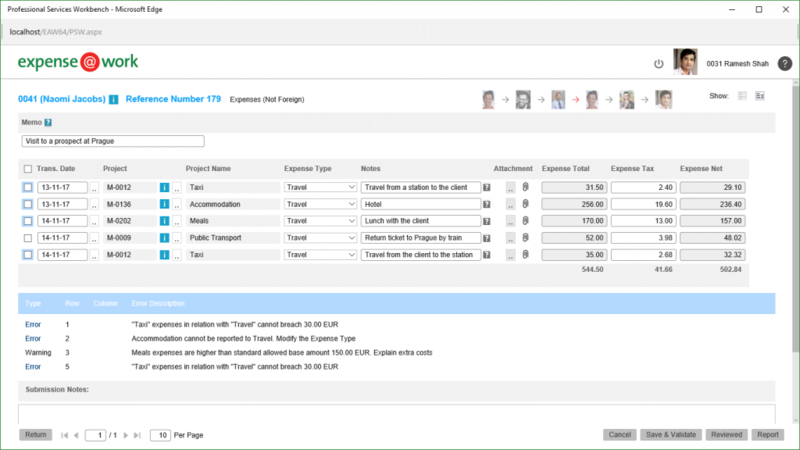 expense@work’s routing rules and workflow engine enable forms to be routed to multiple approvers throughout your organisation, based on a combination of definable factors. Forms may be routed based on the content of expense form rows. Forms may be routed based on authorisation value limits. 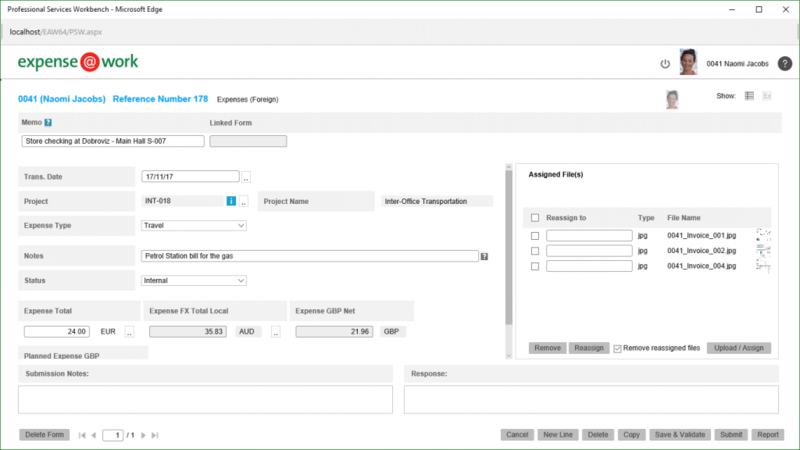 Forms may be routed based on project selection or other customisable rules. Forms may be routed for multiple levels of authorisation. Forms may be returned to the originator to answer queries from the approver. 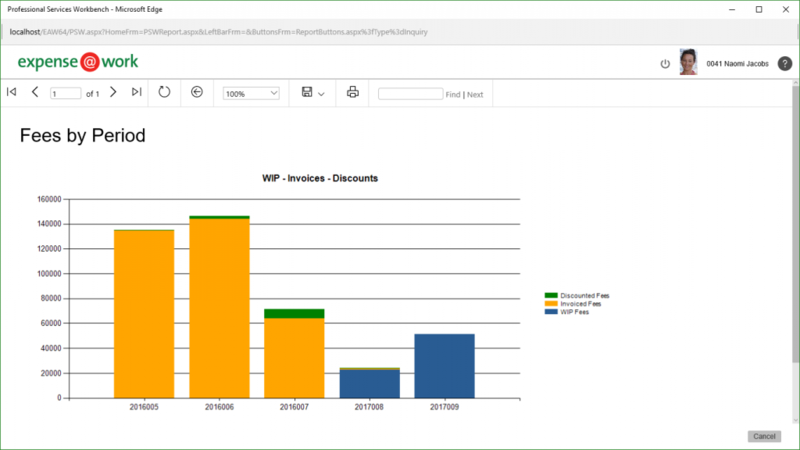 expense@work offers a variety of reporting tools to ensure you receive the information you need for your decision-making process. One option is the native support for Microsoft Reporting Services enabling users and administrators to see rich and dynamic real-time reporting from within the application. expense@work provides tools for the posting of expenses and any other transactions from expense@work to accounting and other systems. 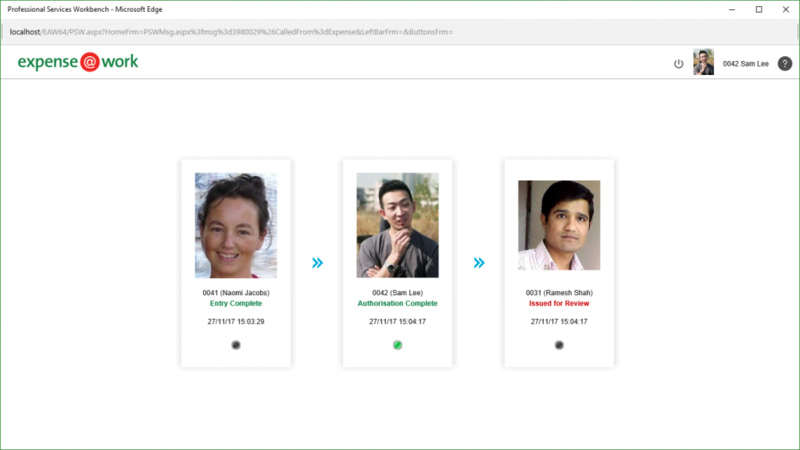 Ledger Export Profiles are used to define a set of target transactions and to create an XML output file. A nominated XSL style sheet may then be used to transform the output XML into a file suitable for import to an accounting or other system. The systems@work App for Android or iOS enables the preparation of expense claims using smartphones, online and offline, including the submission of images of receipts and other documents, and the recording of voice memos.